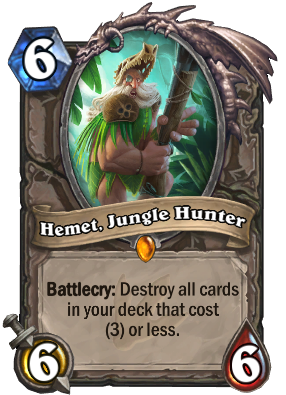 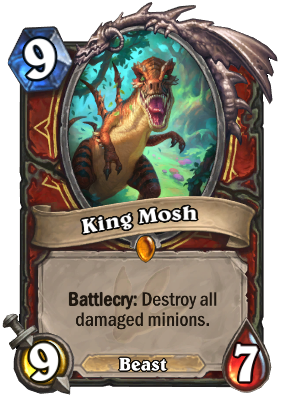 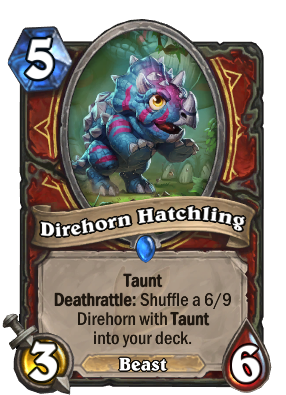 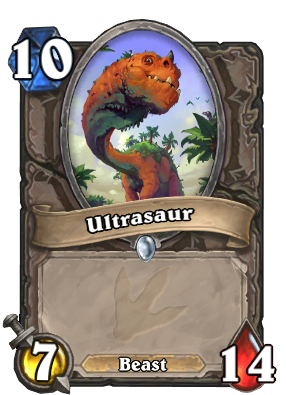 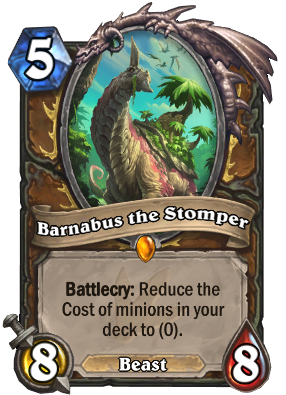 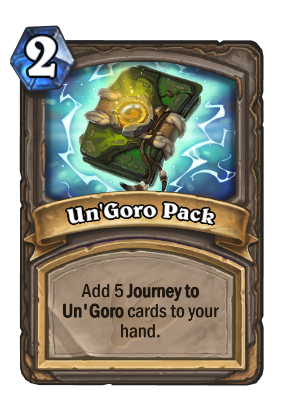 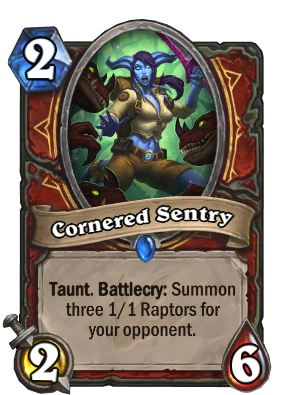 Journey to Un'Goro is Hearthstone's fifth expansion. 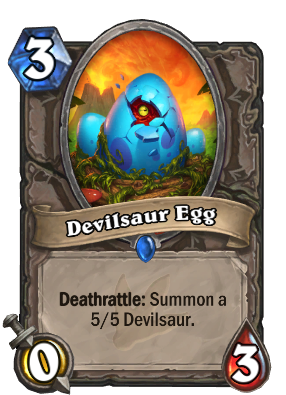 It will release on April 6th! 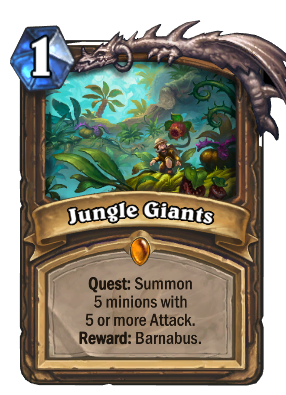 The expansion releases April 6. 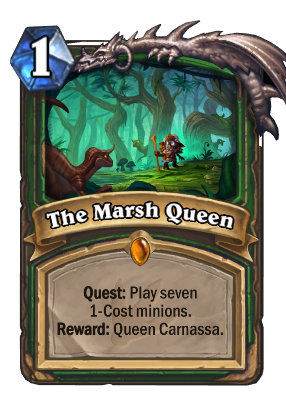 You have the option to mulligan your Quest. 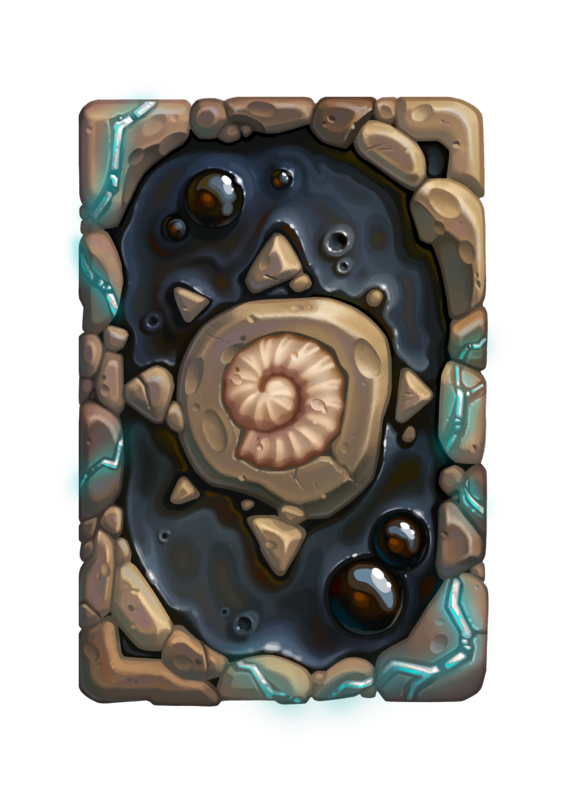 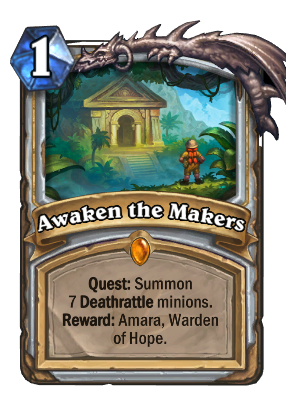 Below are tokens (cards created by other cards) including Quest rewards. 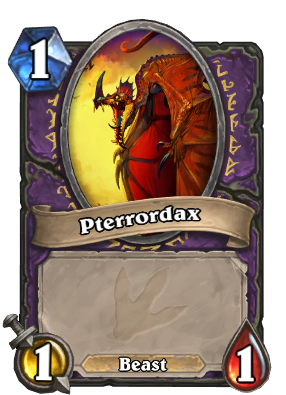 These cards are not collectible by themselves. 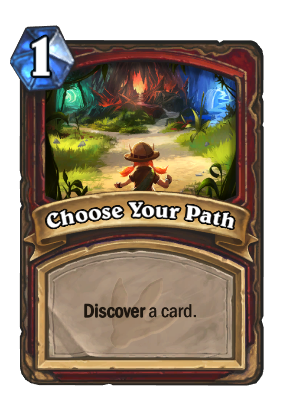 The new Adapt Mechanic works like Discover in that you get to choose from 3 random options. 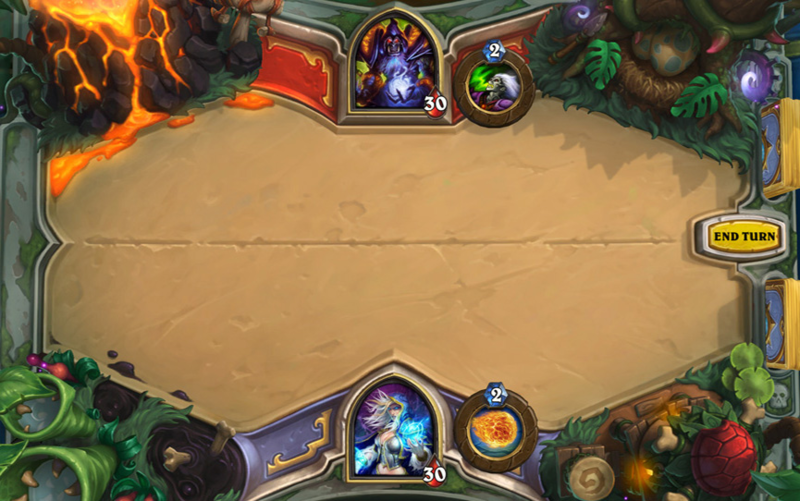 These are all the options available. 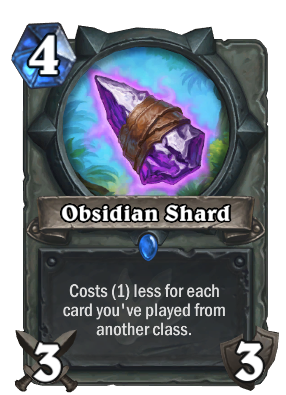 Dash from Curse has put all the information about the new expansion into a video! 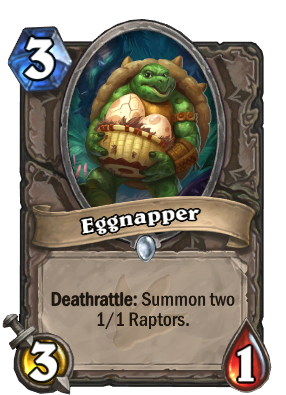 Ben Brode and Jason Chayes talk about the new expansion. 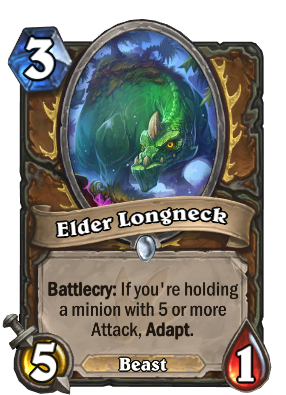 The expansion that made me come back to the game longterm on theme alone. 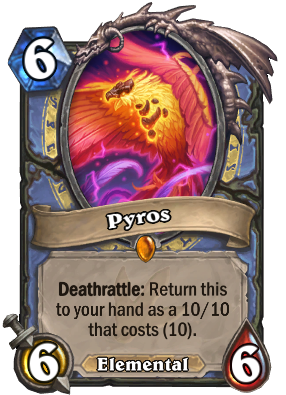 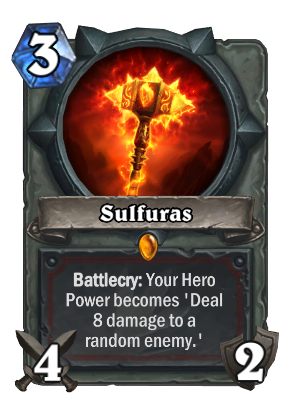 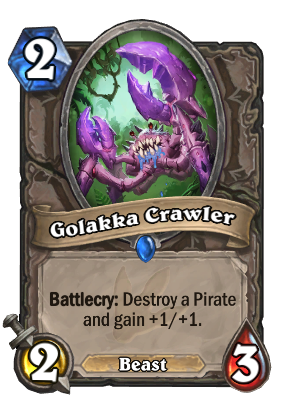 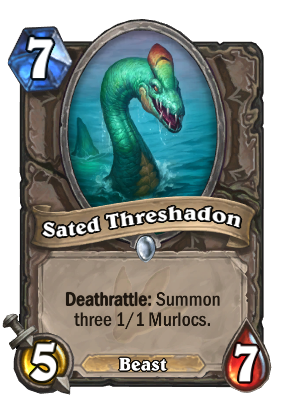 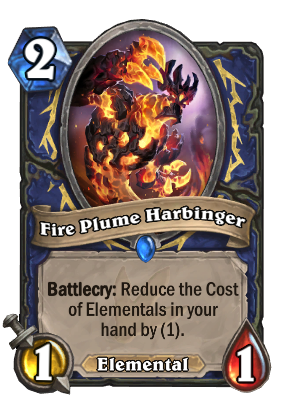 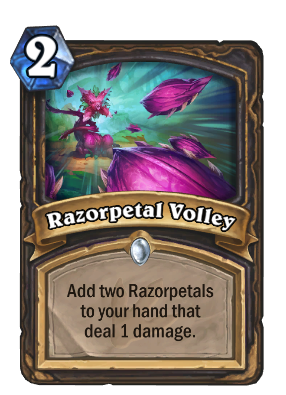 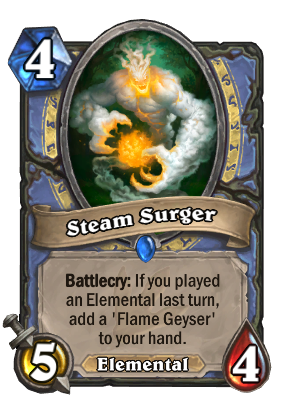 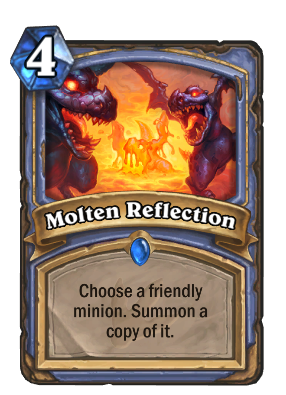 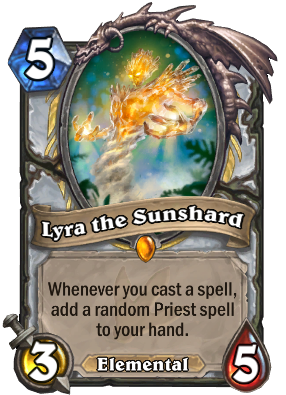 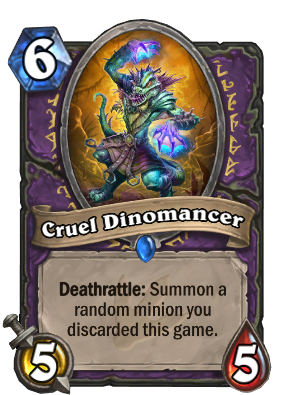 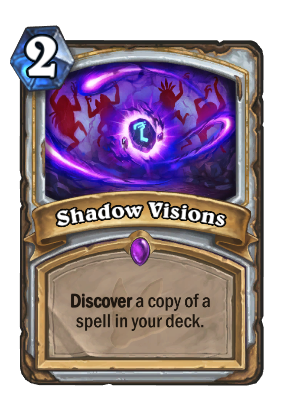 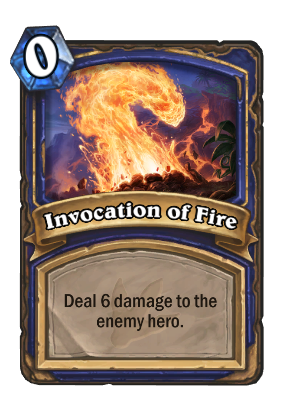 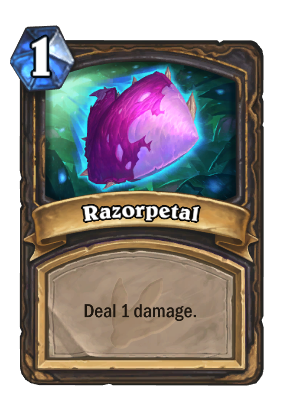 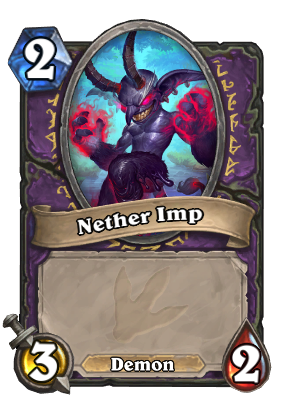 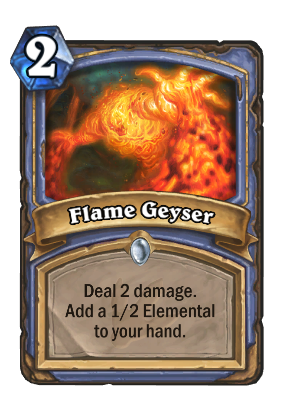 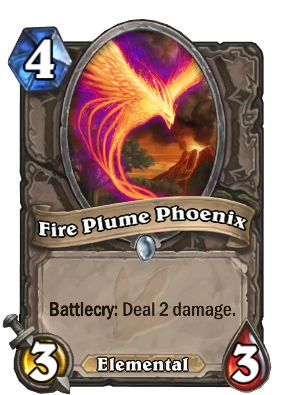 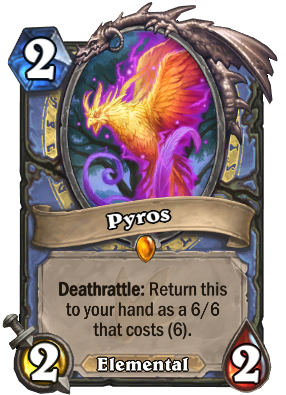 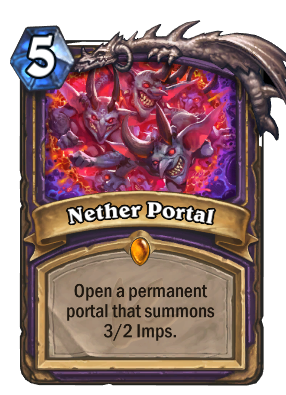 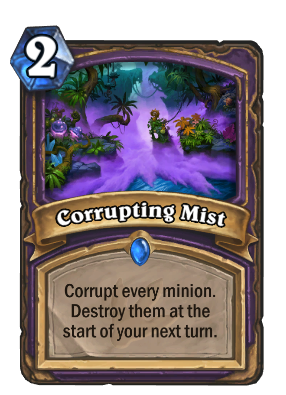 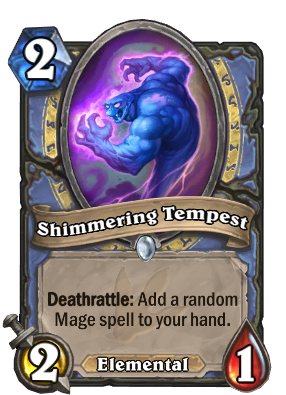 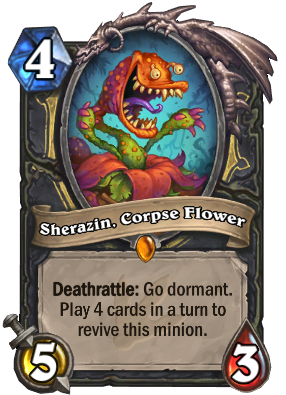 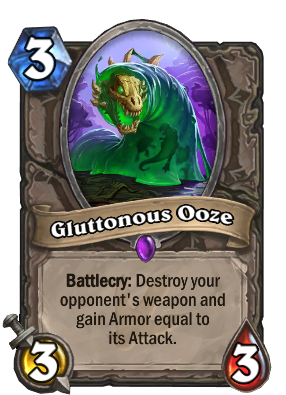 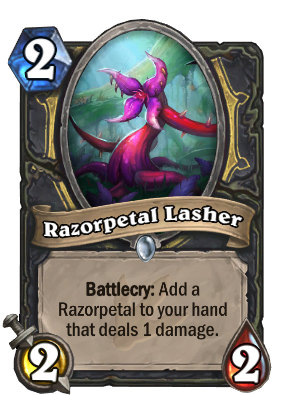 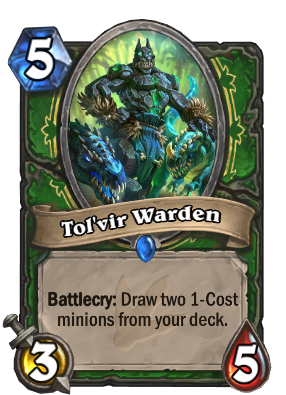 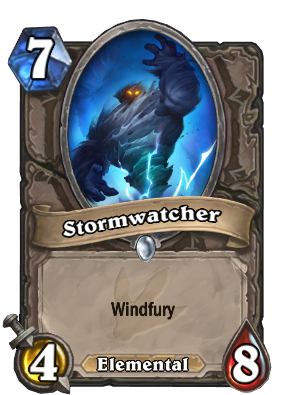 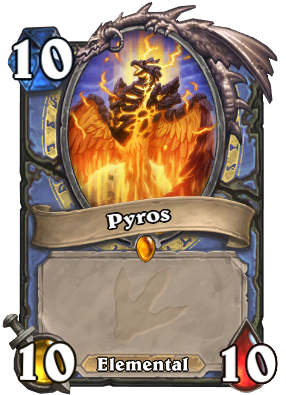 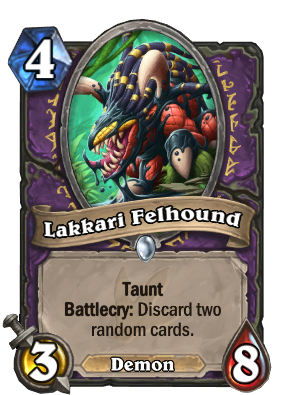 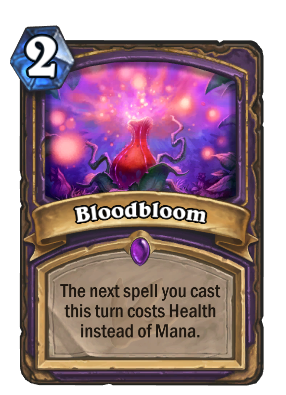 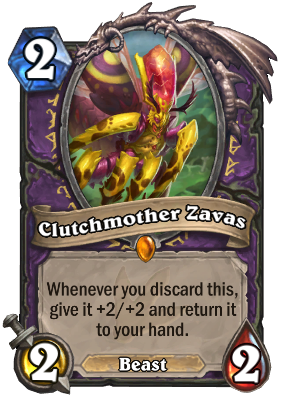 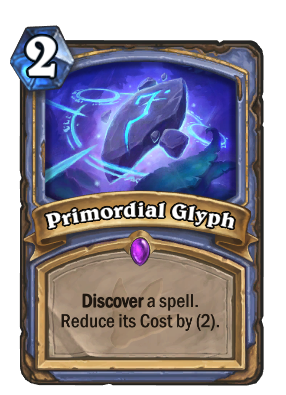 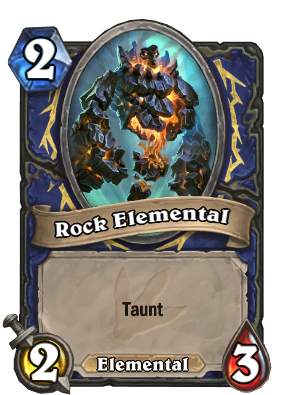 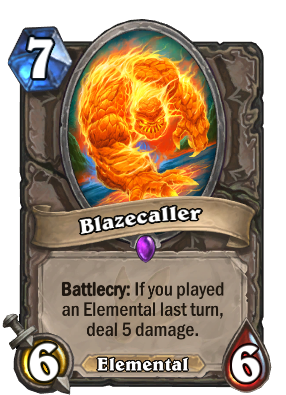 Was so good it's gonna be sad to see the cards all rotate to that place Blizzard doesn't care about. 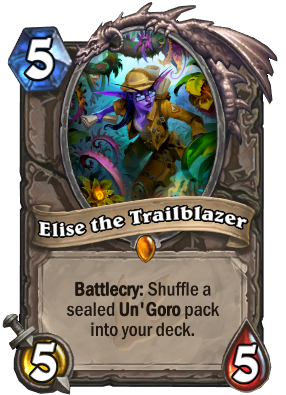 Crafted Elise the Trailblazer when K&C launced and it was good times eversince. 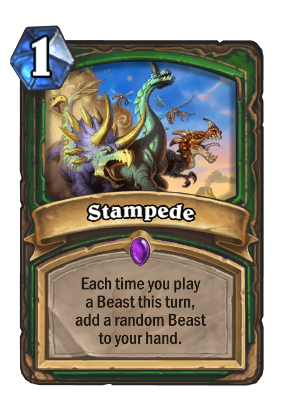 I could just play wild, but hell that format is just a mess. 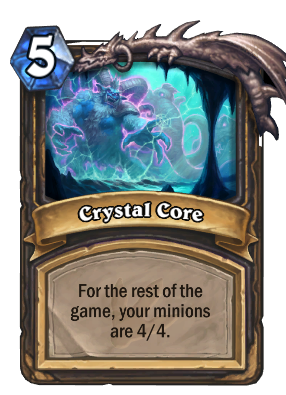 Everything's powerlevel is beyond scope and then there's still some decks more broken than anything. 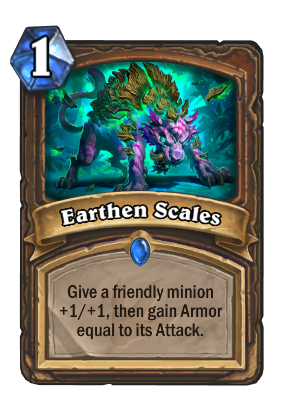 Really hoping we get a rotating format where 3'ish expansions rotate every month. 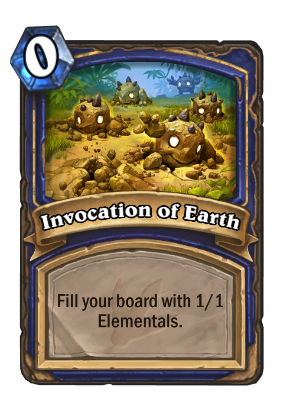 I believe it would be insanely beneficial to this game. 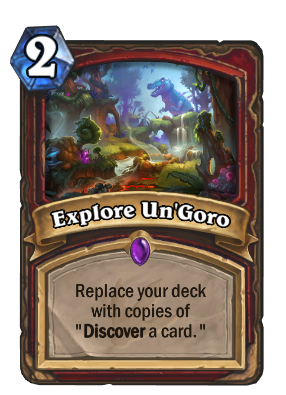 Guess we'll have to see with the new expansion next year if they decide on it. 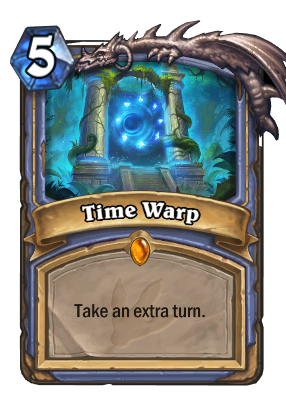 what date exactly will this rotate out? 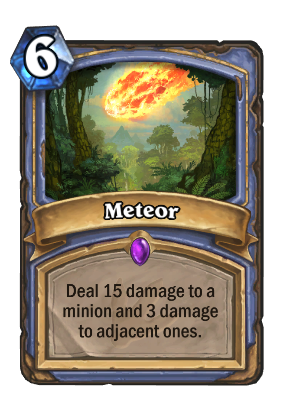 Exact date is unknown, but it will be around 15 moths from now (April 2019). 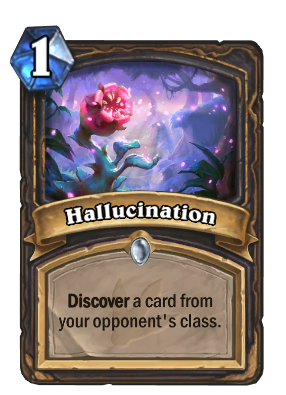 My favorite expansion thus far. 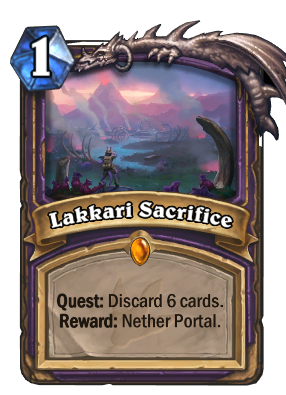 Really great set of the cards, but drop rates are super annoying. 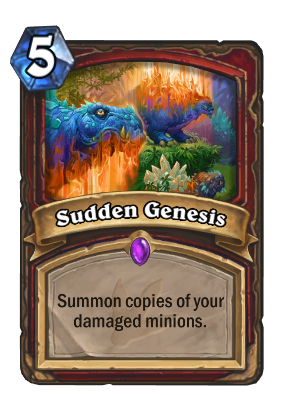 I'm already getting copies and i'm missing most of the cards. 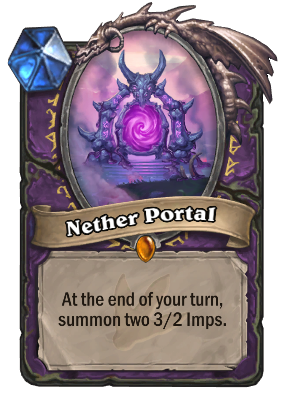 If i want to have a certain card i have to craft it. 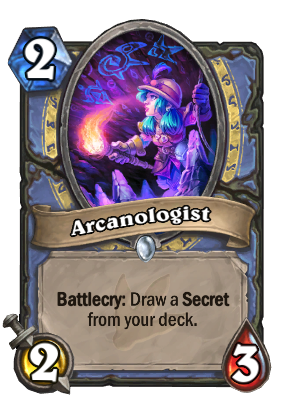 So far I'm really really loving this set. 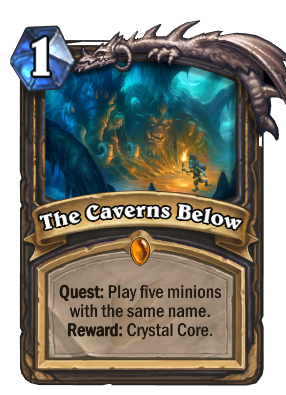 However, it would be great if they tuned the Rogue quest a bit. 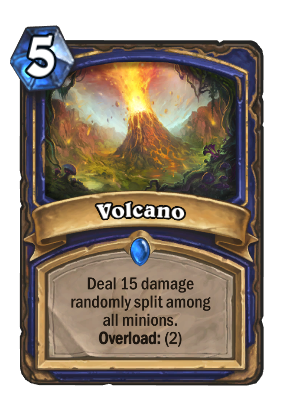 It's a bit.. Strong. 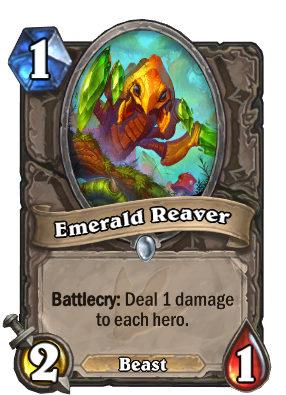 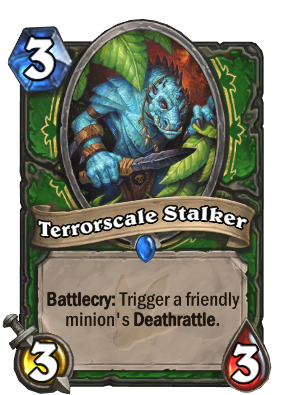 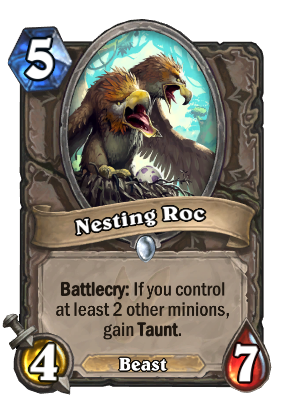 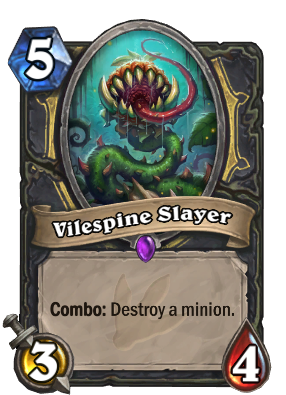 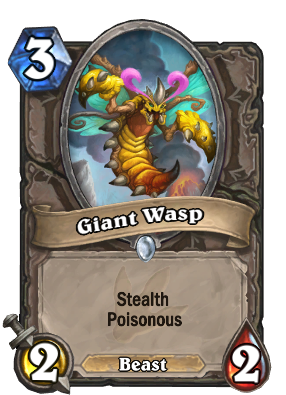 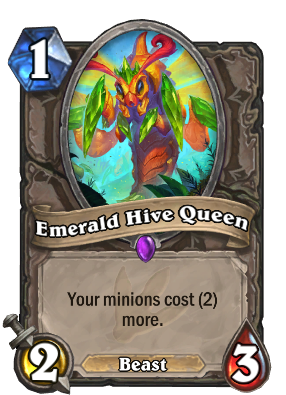 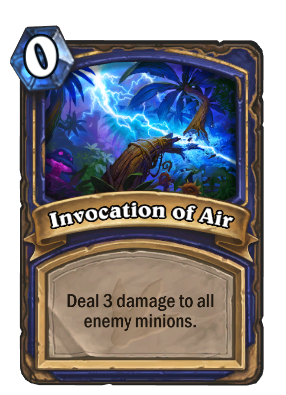 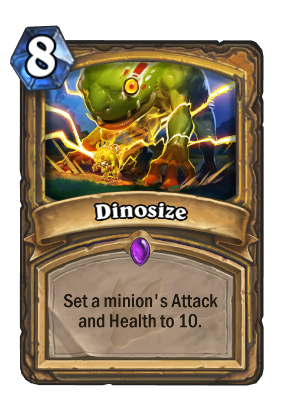 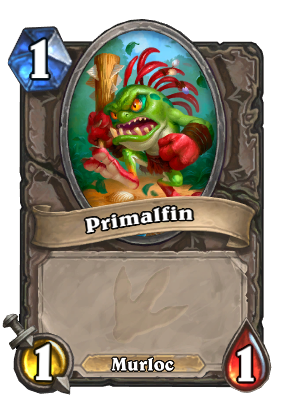 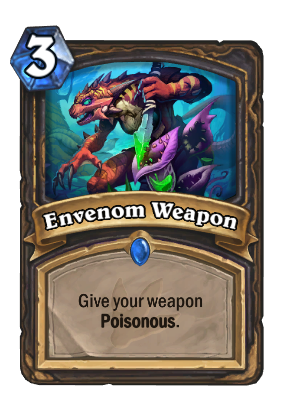 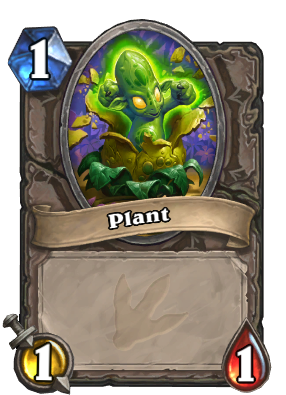 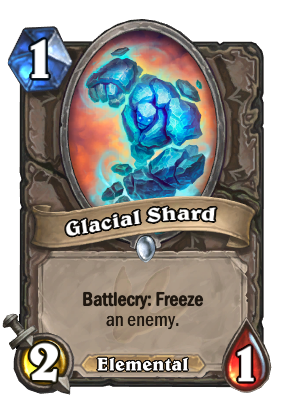 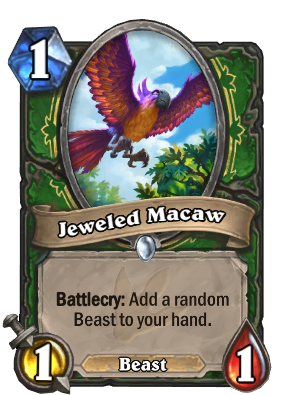 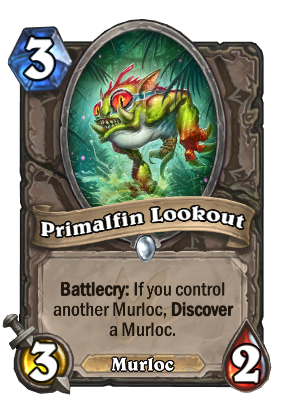 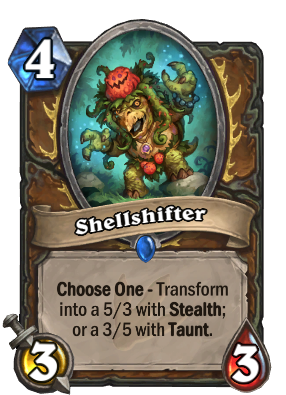 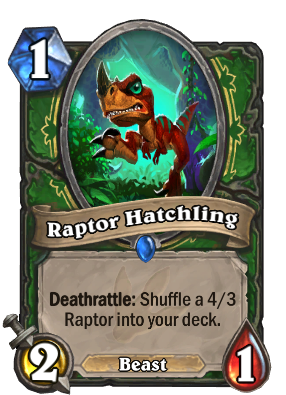 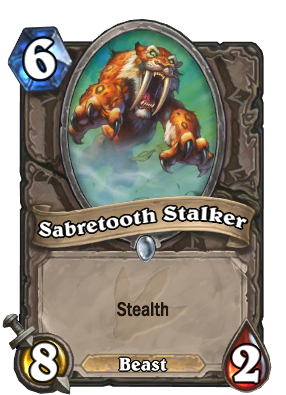 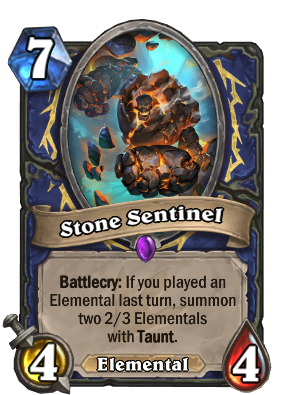 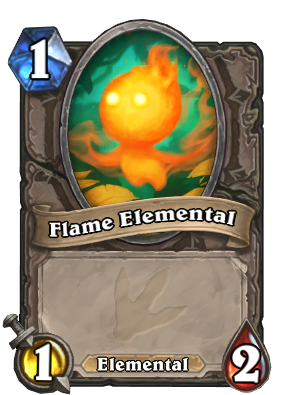 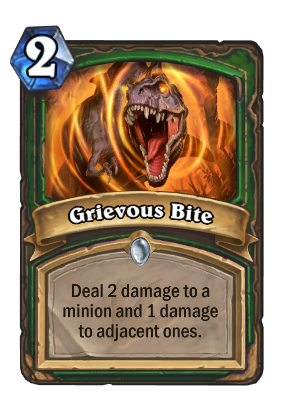 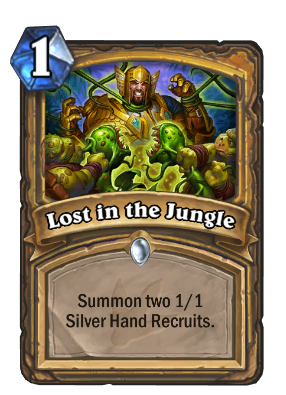 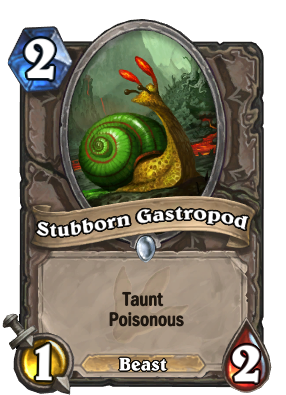 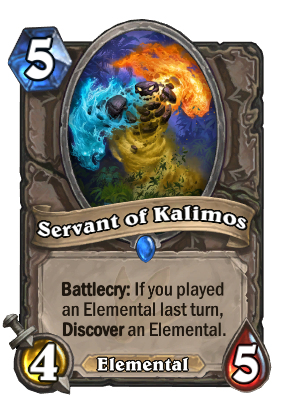 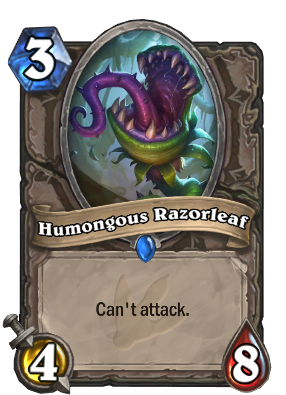 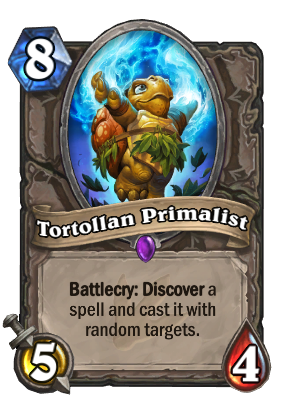 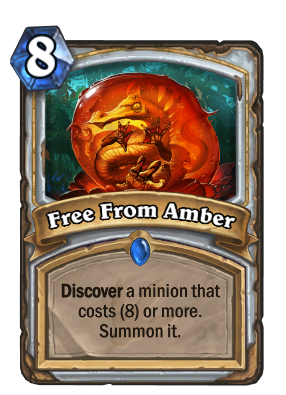 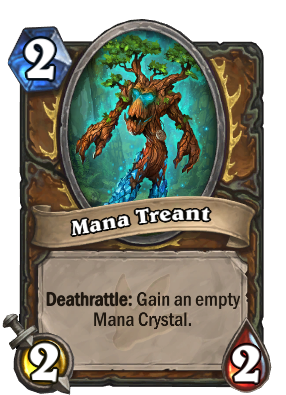 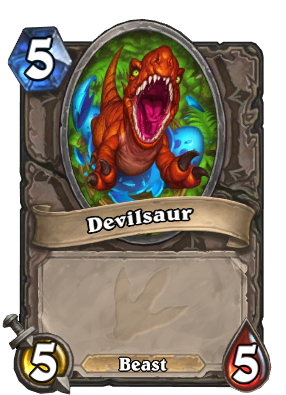 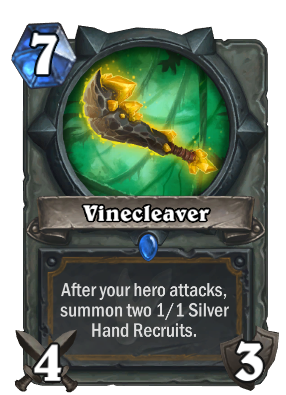 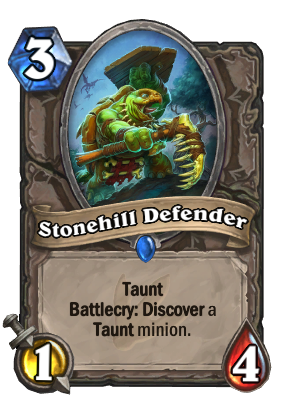 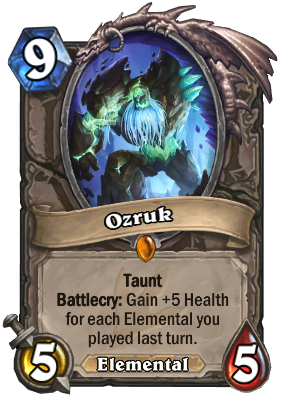 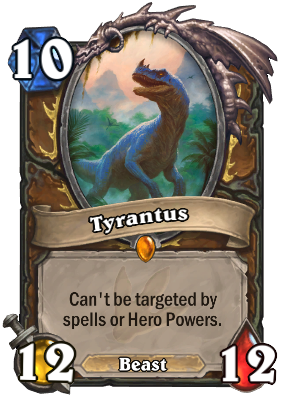 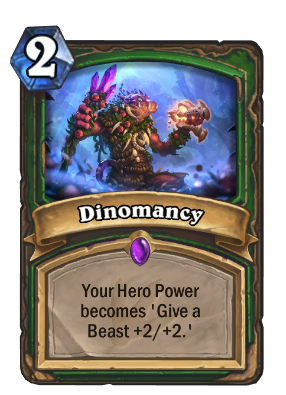 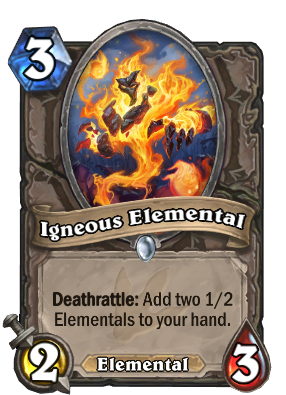 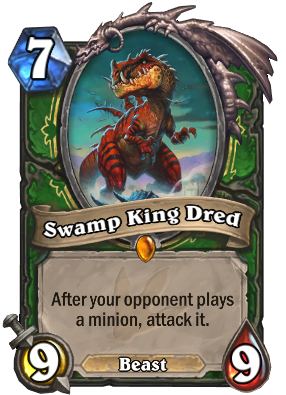 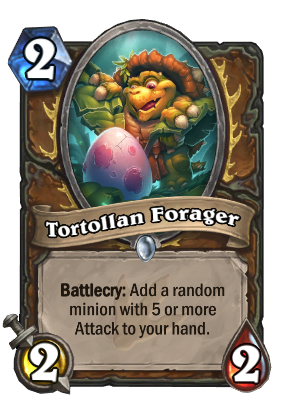 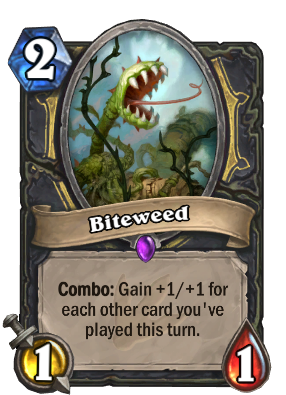 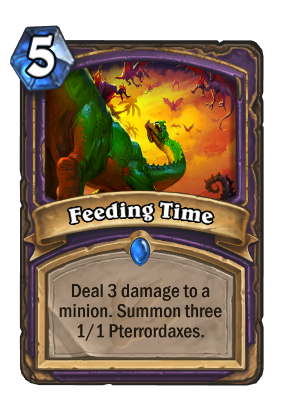 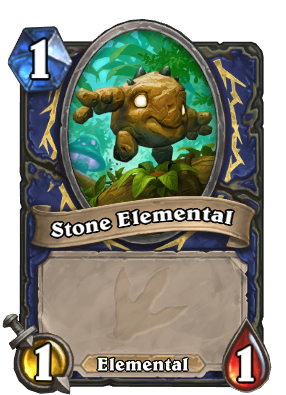 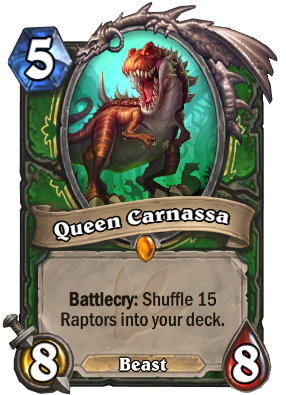 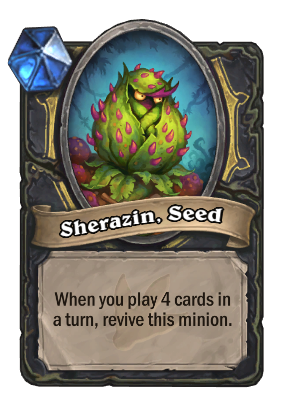 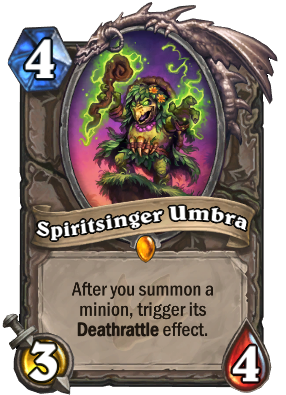 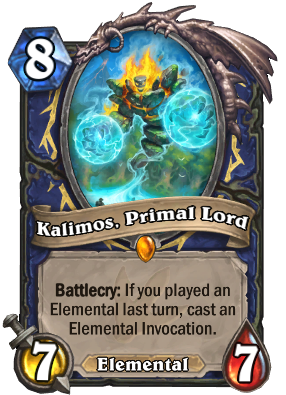 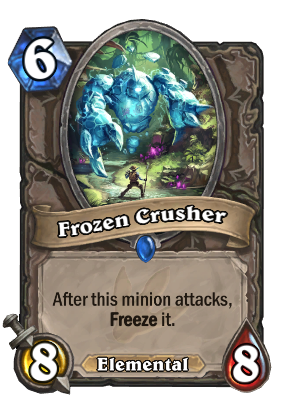 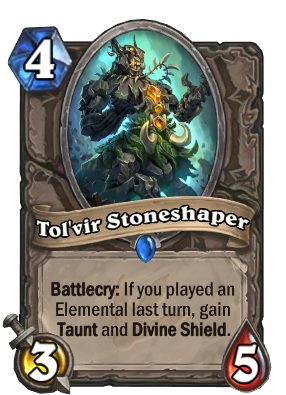 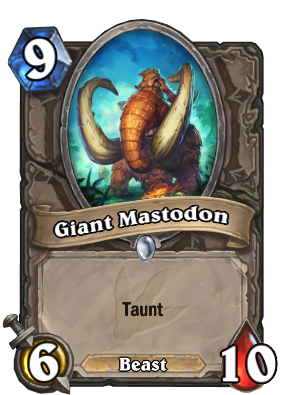 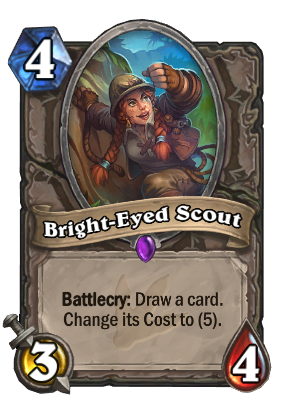 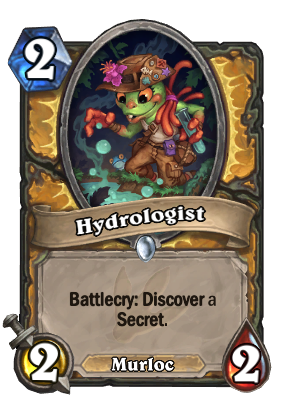 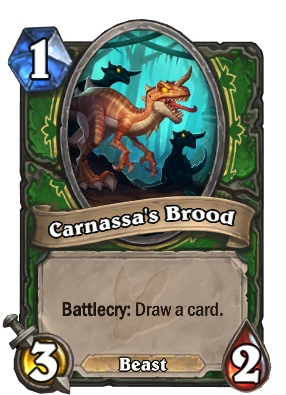 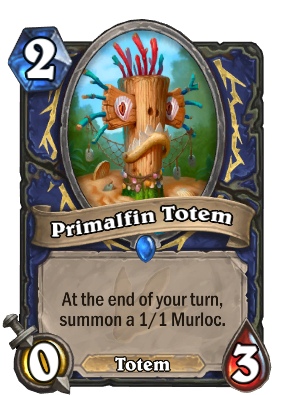 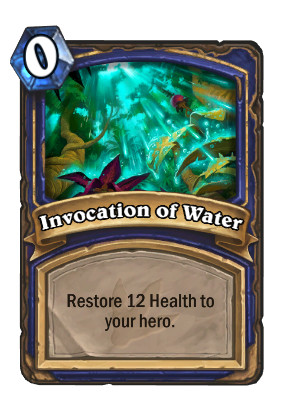 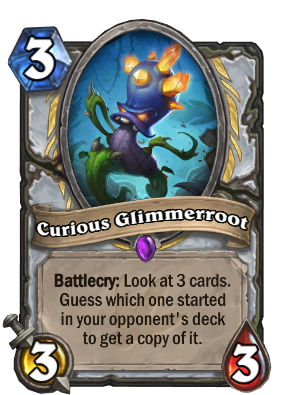 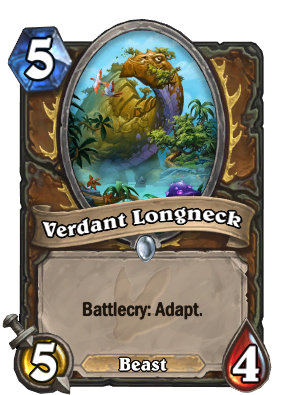 Are Adapt and Quest Un'Goro only or new evergreen mechanics? 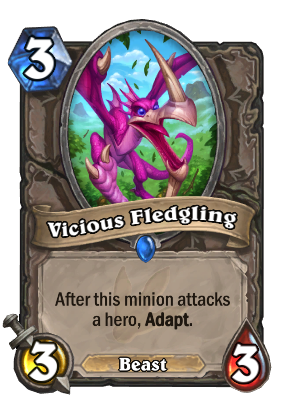 adapt might be revisited" is the correct sentence. 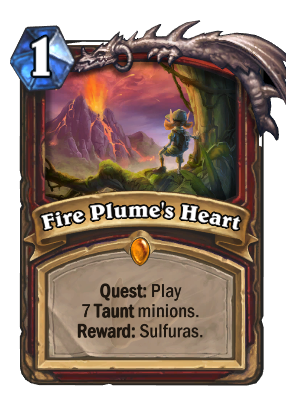 I think both mechanics should be revisited, as new quests could be an interesting way to create archetypes for new players to follow and adapt is just a good mechanic. 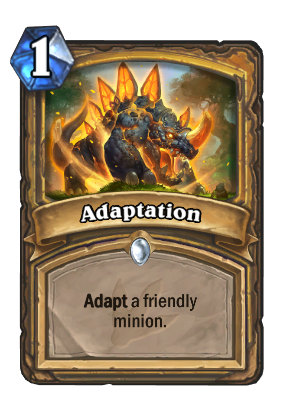 Adapt is to spare parts what discover is to draw a card. 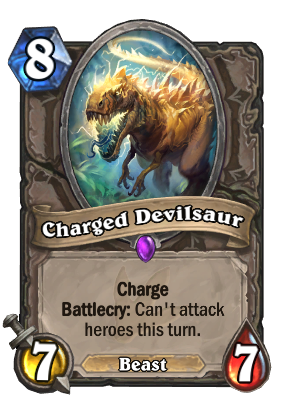 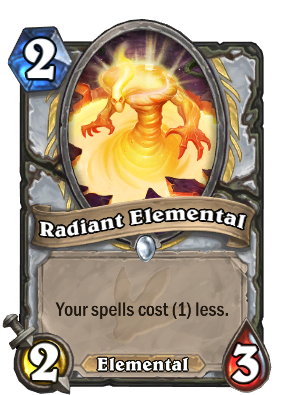 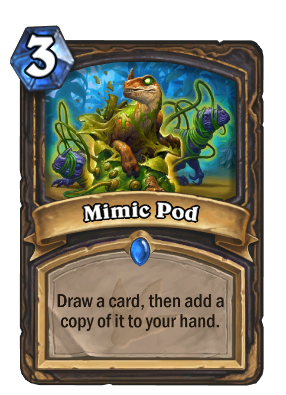 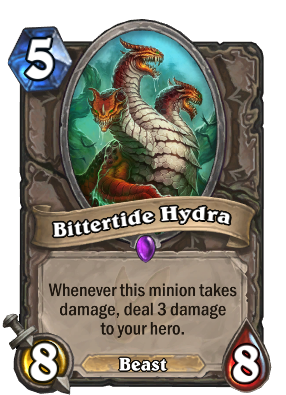 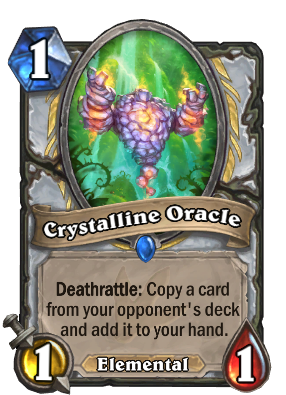 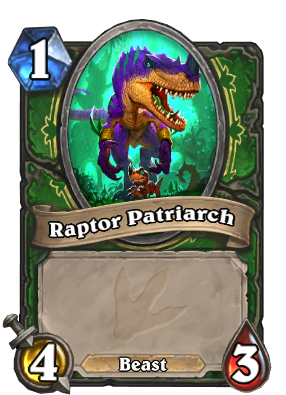 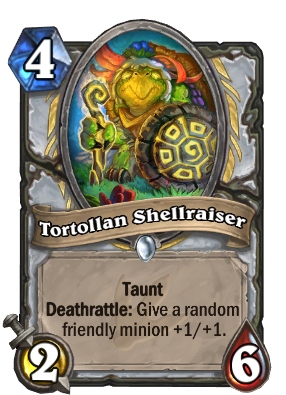 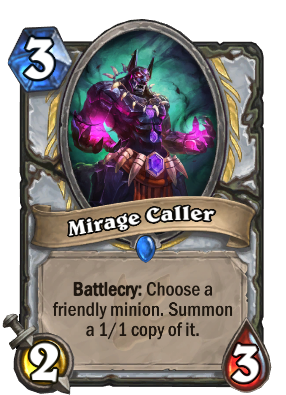 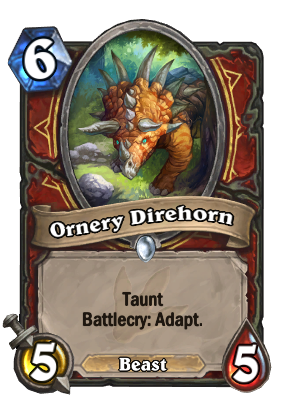 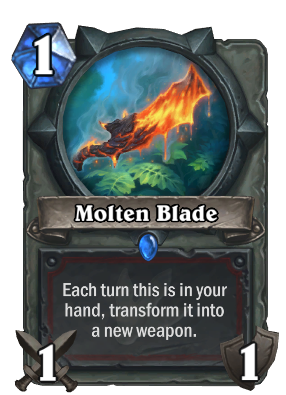 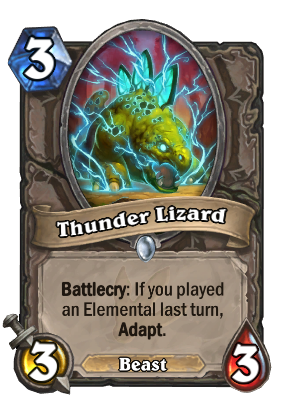 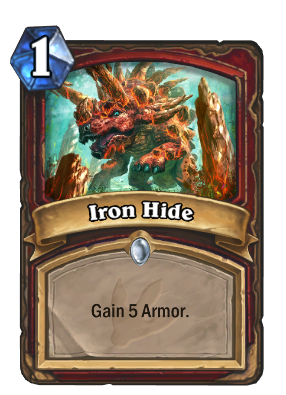 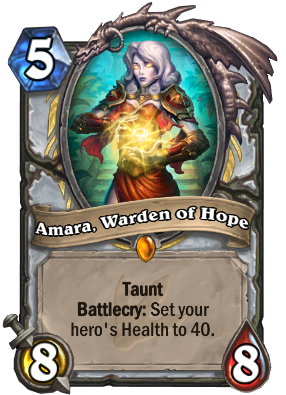 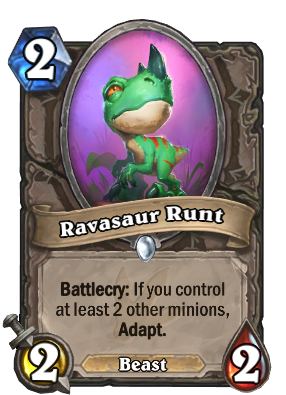 I get the feeling that adapt is a clear contender for evergreen either way, so hopefully Blizzard realizes how good it is for design space. 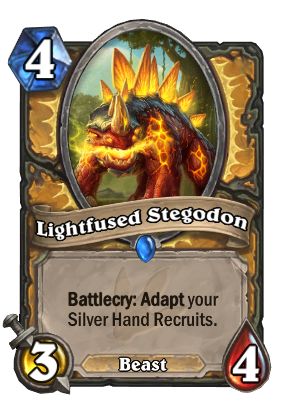 Since it's a keyword too, it leaves room for Blizzard to remove or add different effects to it to shake up old cards. 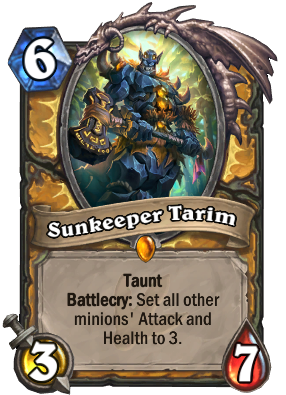 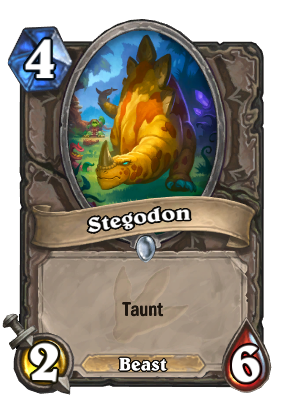 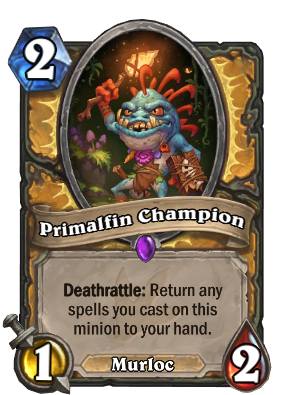 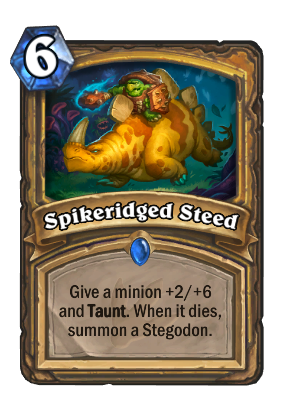 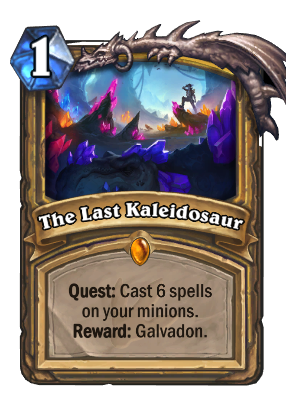 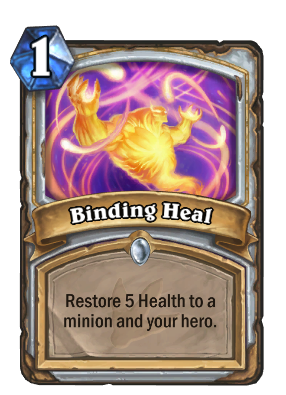 If charge is added, paladin quest becomes a fantastic OTK deck and if stealth is removed, paladin quest goes from being mostly redundant to being unplayable under any circumstance. 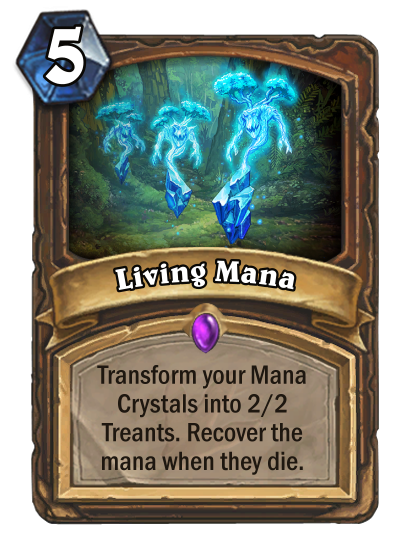 At least, that's how I hope they'll see it. 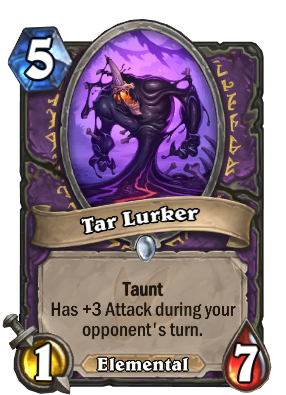 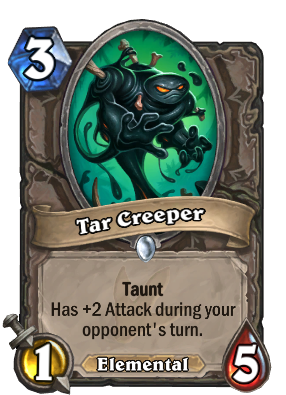 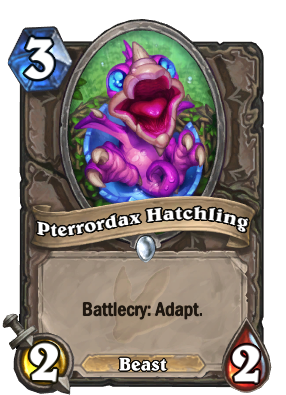 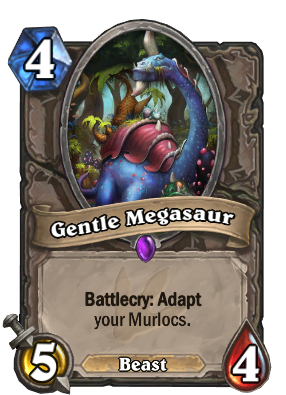 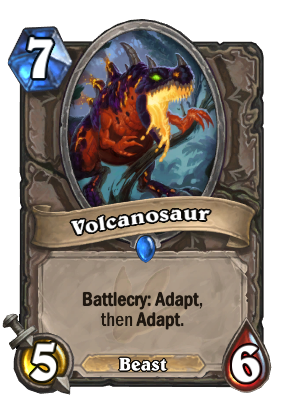 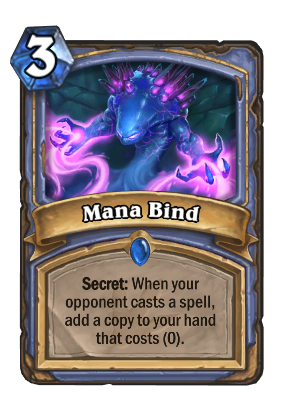 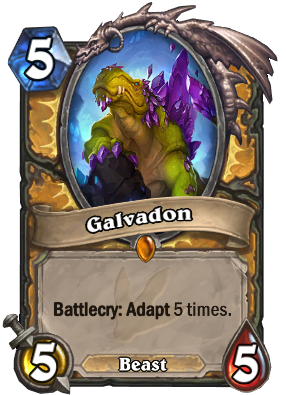 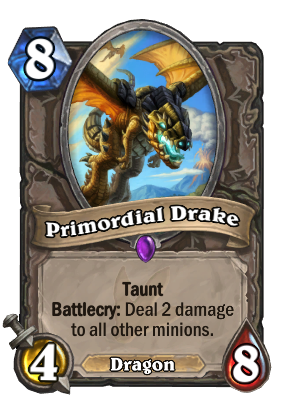 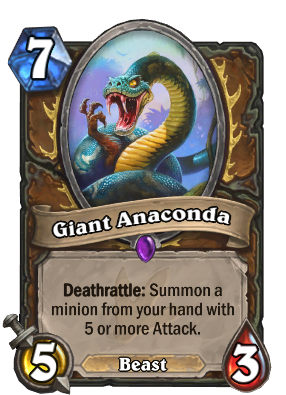 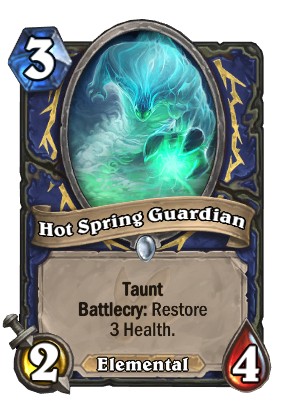 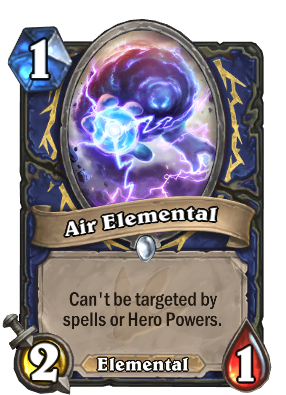 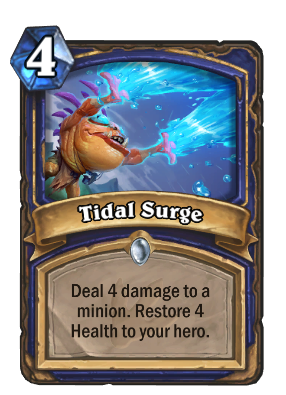 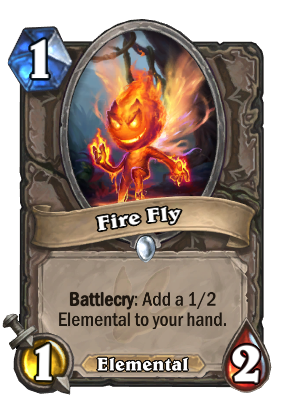 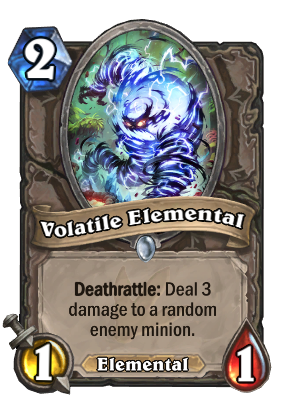 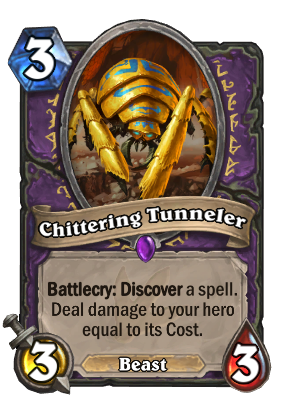 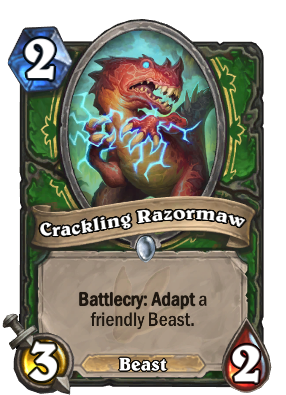 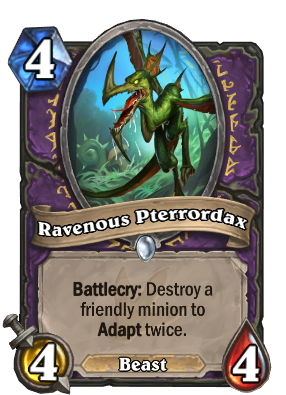 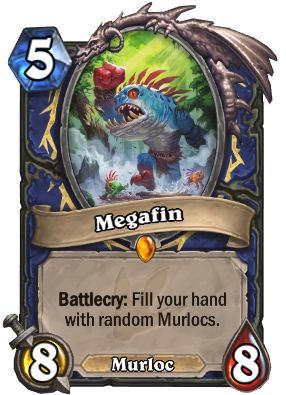 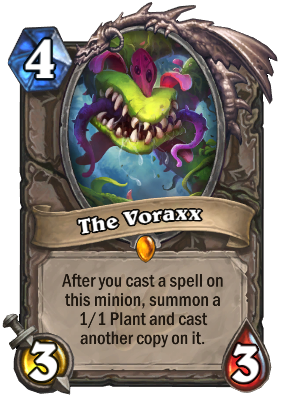 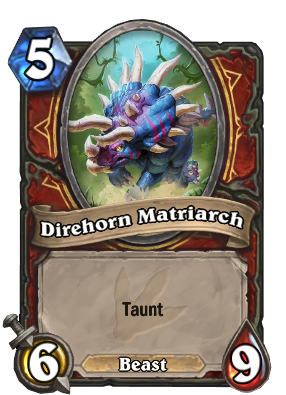 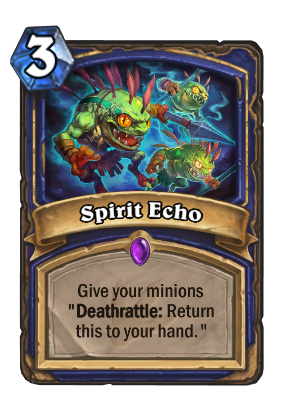 Adapt is a very small mechanic and can barely even be counted as one, adding any more of adapt cards would be immediatly overusing it. If anything a similar concept to adapt will come where you can pick from completely different things. 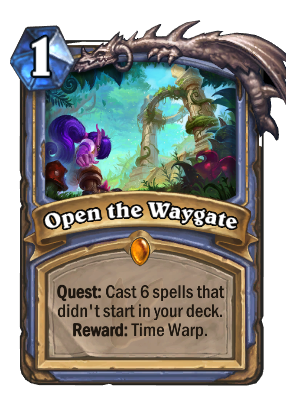 Quest on the other hand are a whole new and unique mechanic that was overall really successful, and there's a good chance they will be revisited once a year or when our current quests rotate out. 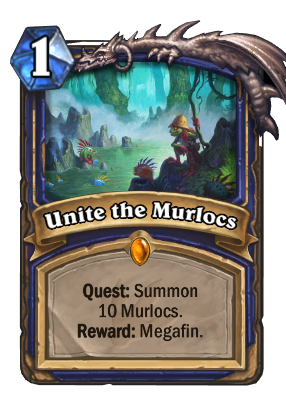 They almost definitely won't come next expansion as it would not only wear out quests too much but would also restrict them from coming up with other cool ideas.